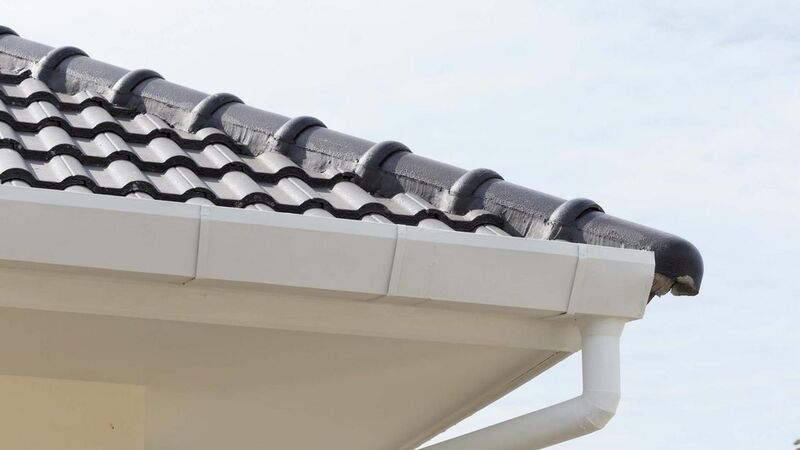 Improve the exterior of your home with our stylish fittings and gutter installations. At R & M Roofing & Building Services, in Guildford, Surrey, we also provide fascia painting services. Our experts work tirelessly to transform the outside of your property into a place you can be proud of. 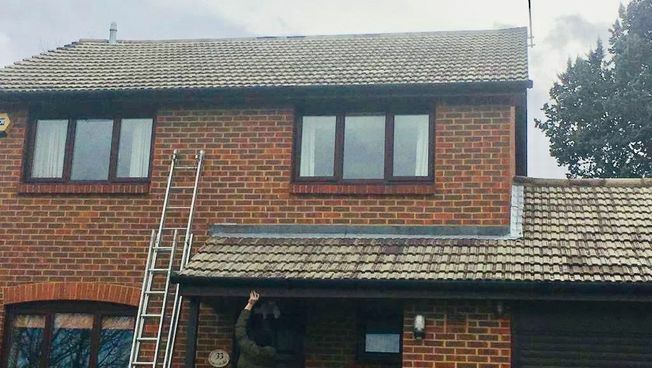 Available in traditional wood and uPVC, our fascia, soffit, and guttering services not only cover installations, but also include repairs and replacements. Get in touch with us today to learn more. Providing exterior painting on guttering, fascias, and soffits upon request, we work tirelessly to meet your needs. Carrying out maintenance work on the outside of your property, we're on hand to provide guidance around specific details. We also supply a range of lead work services. Accommodating to your requirements, we offer our services to all domestic and commercial customers. Once we have completed a free site survey, we'll provide you with a quote. Whenever you have any requests, our talented tradesmen will work around your desires. Unlike other companies, we provide all of the necessary services to ensure that you don't get passed from one business to another. in Guildford, Surrey, to find out more about our soffits and fascias.